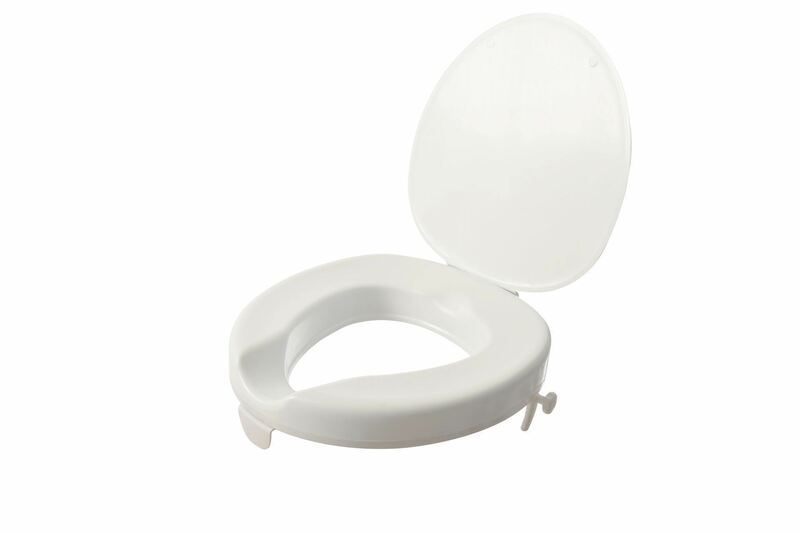 Lid to fit on the Serenity Raised Toilet Seat. 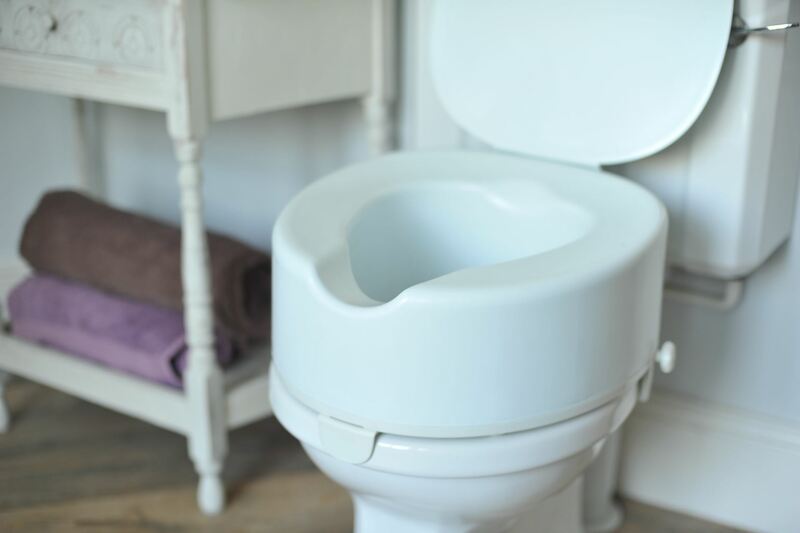 A toilet seat that fits in with the rest of your bathroom. 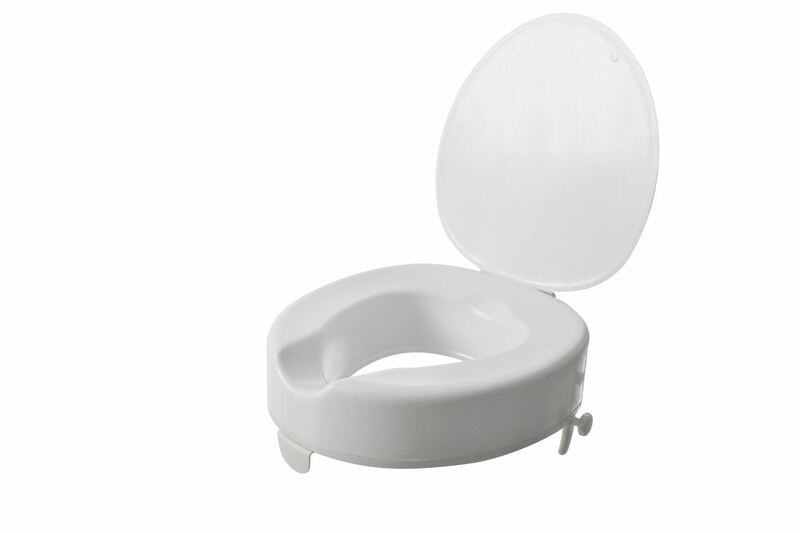 The Serenity range of raised toilet seats makes it easier to sit down and get up from the toilet. 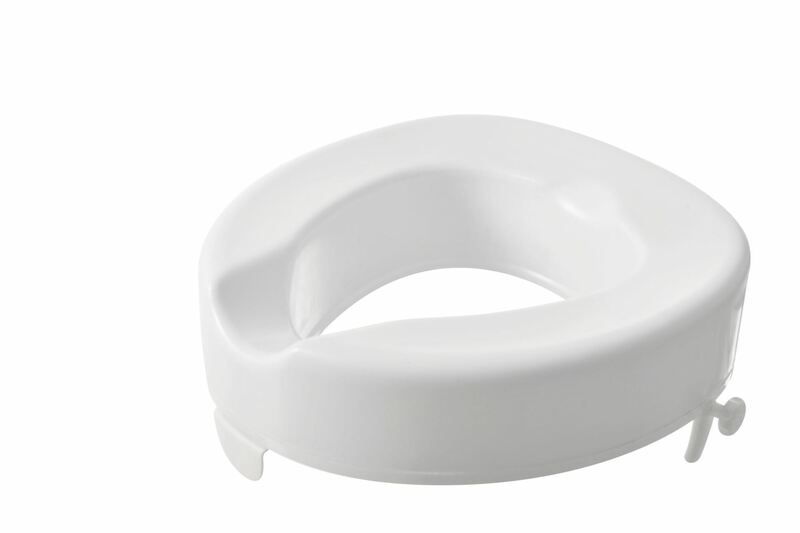 They are designed to look as close to a standard seat as possible. 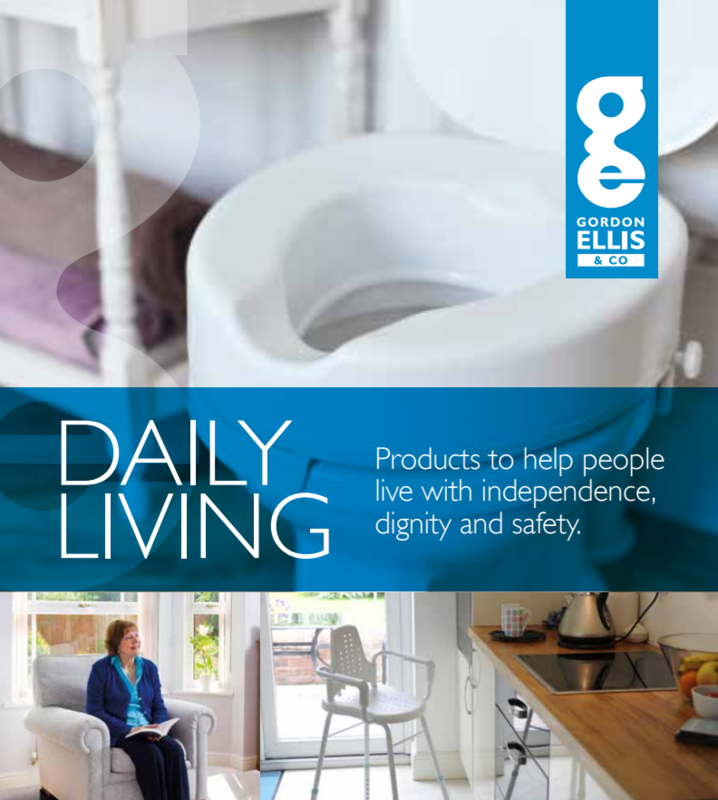 The smooth edges, concealed fittings and high gloss finish make it easier to clean, and therefore more attractive. 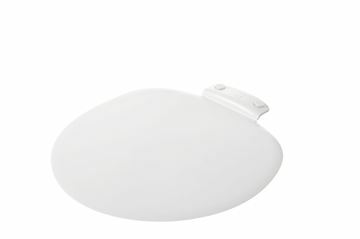 It is available with and without a lid; which is also sold separately so it can be added later. 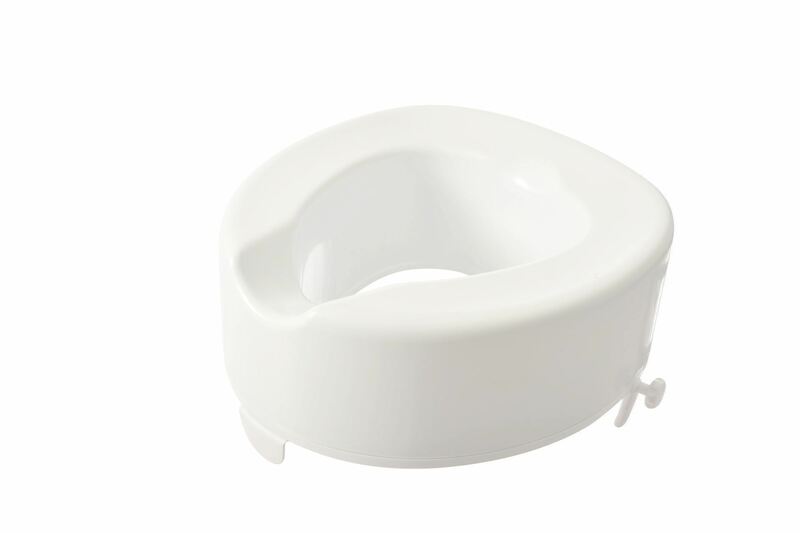 The Serenity range has adjustable brackets for the best fit. It is easy to install and quick to remove for travel or when no longer needed, without any tools. 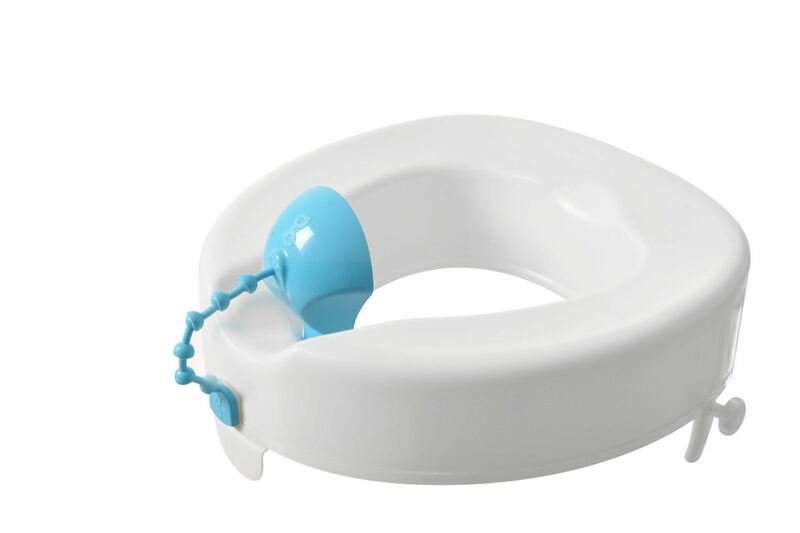 The Derby P-Guard can be attached directly to the Serenity seat to ao add a convenient splash guard (using the fittings supplied with every Serenity Toilet Seat). 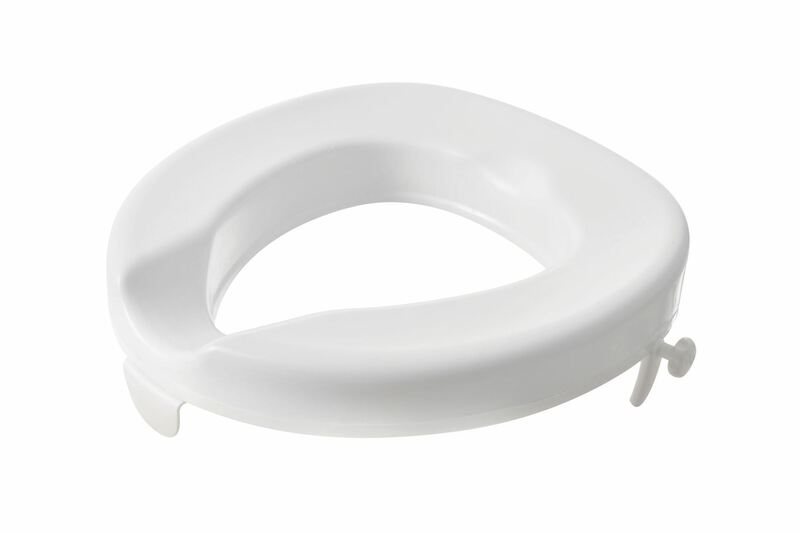 Fits onto square toilet pans.